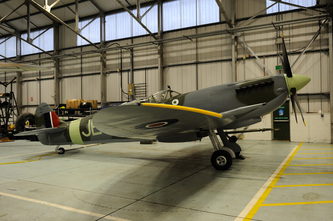 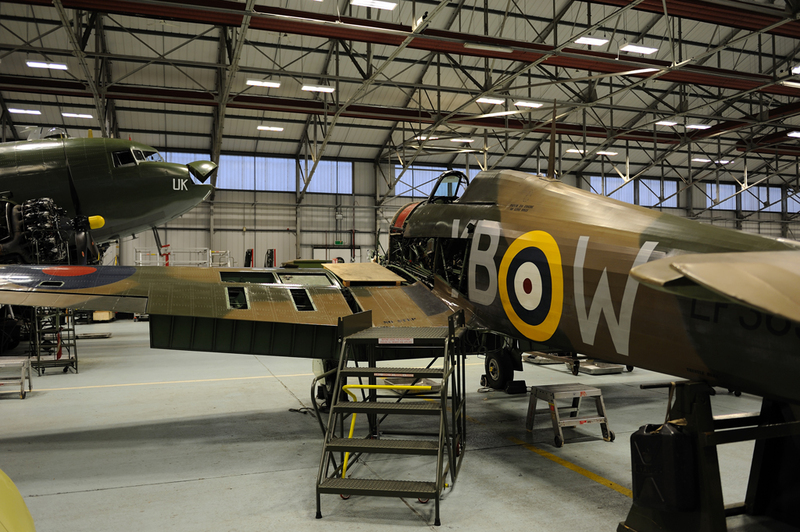 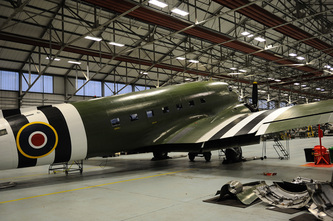 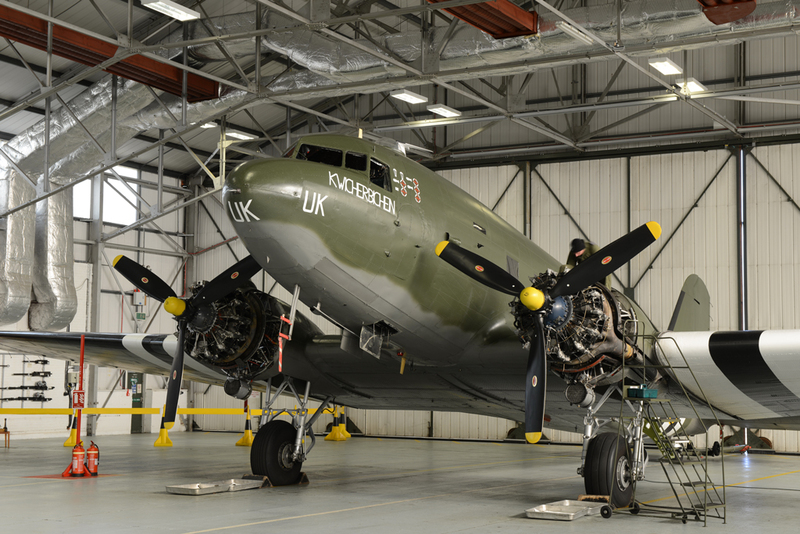 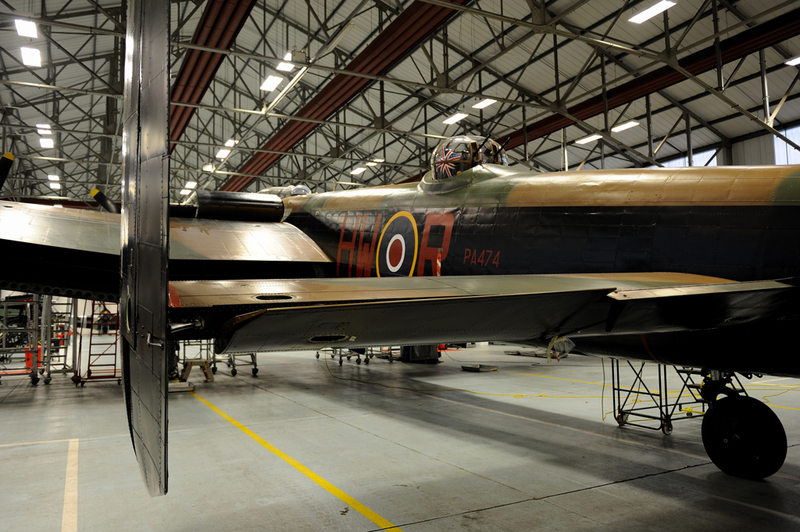 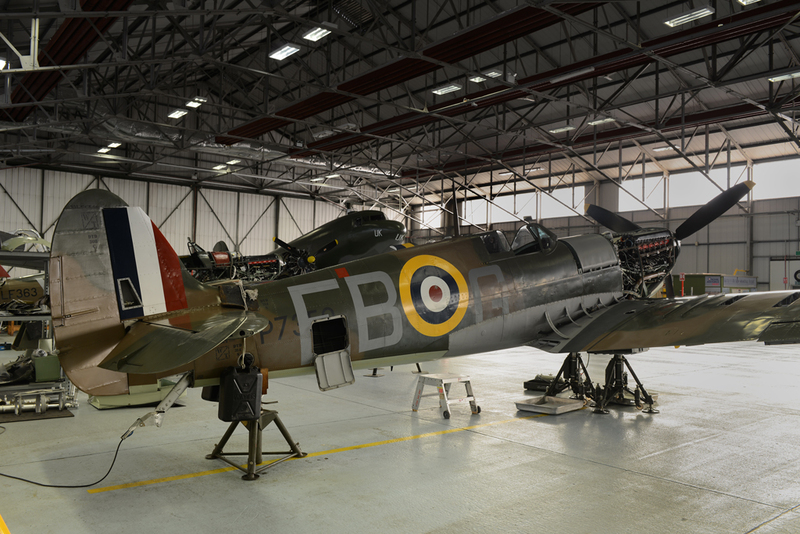 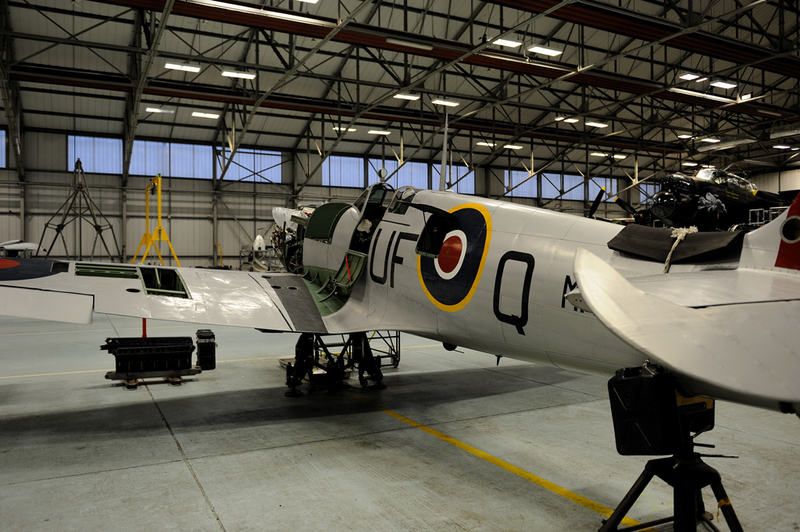 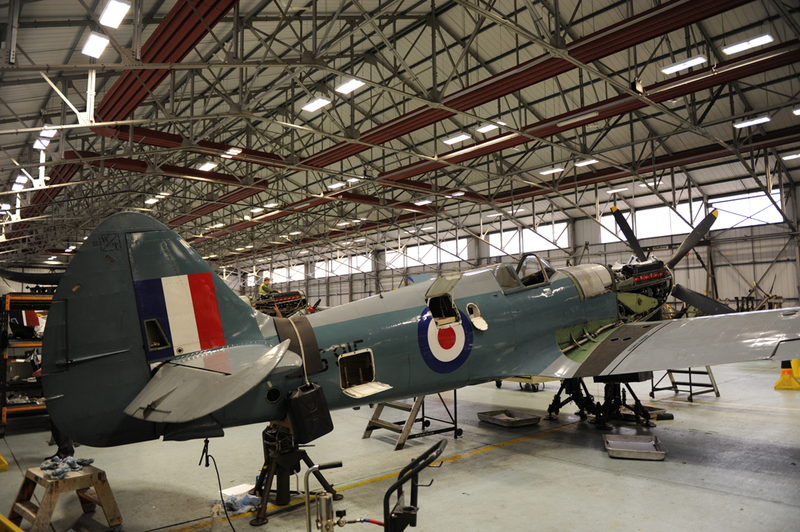 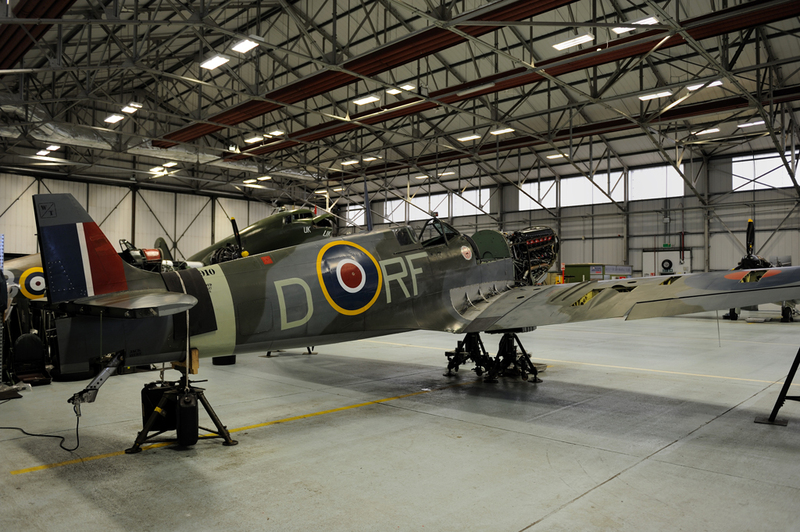 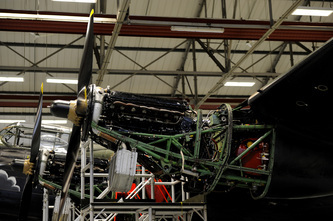 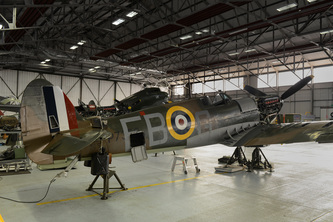 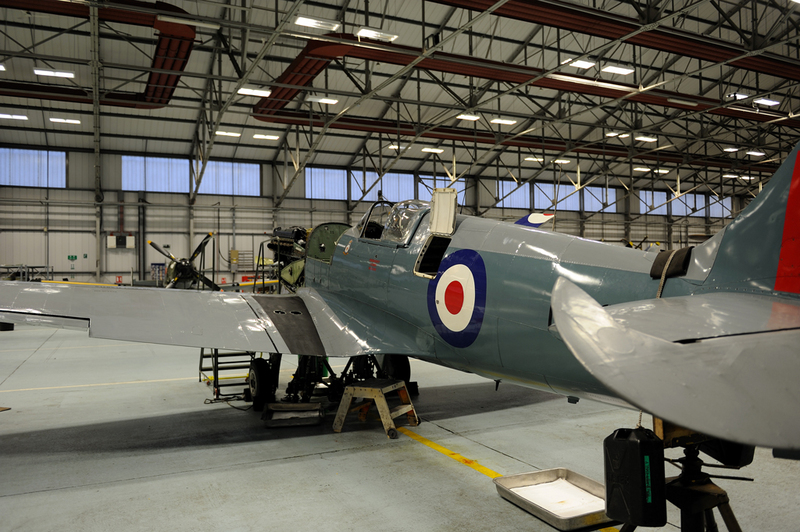 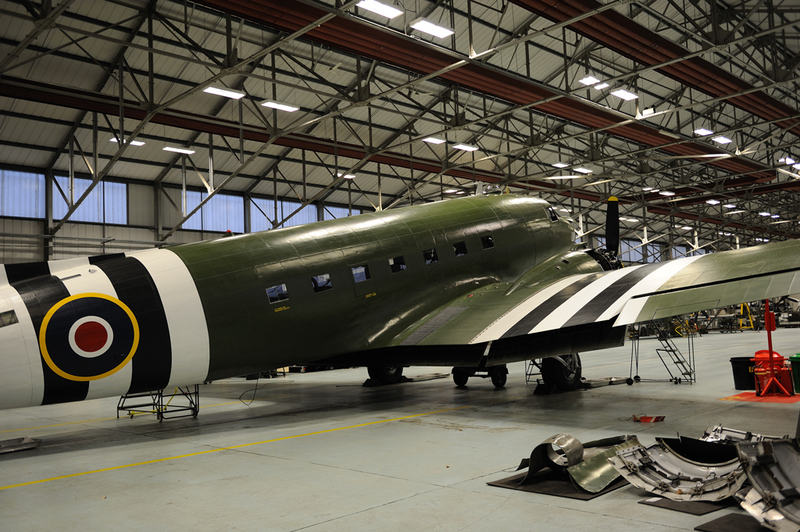 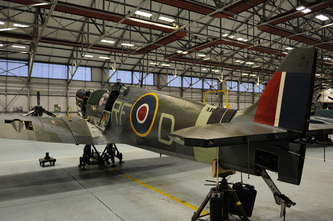 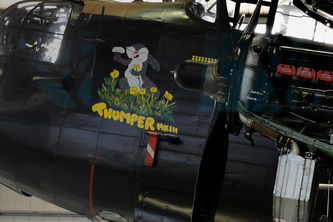 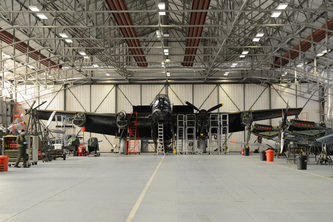 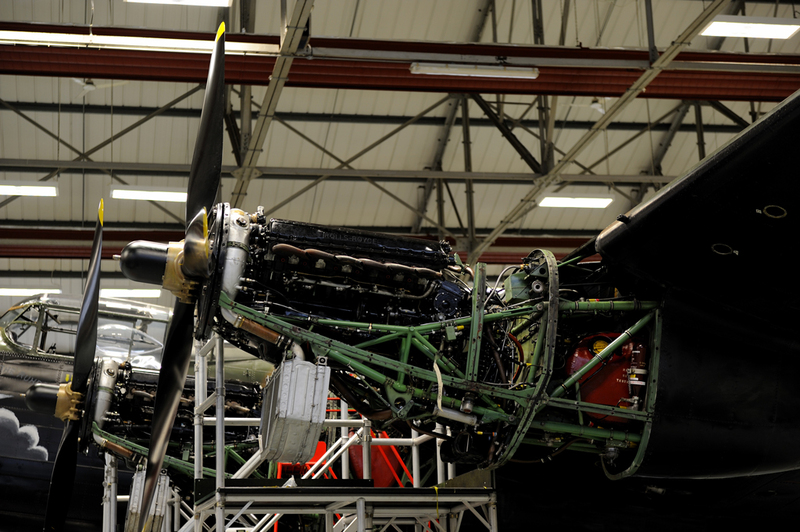 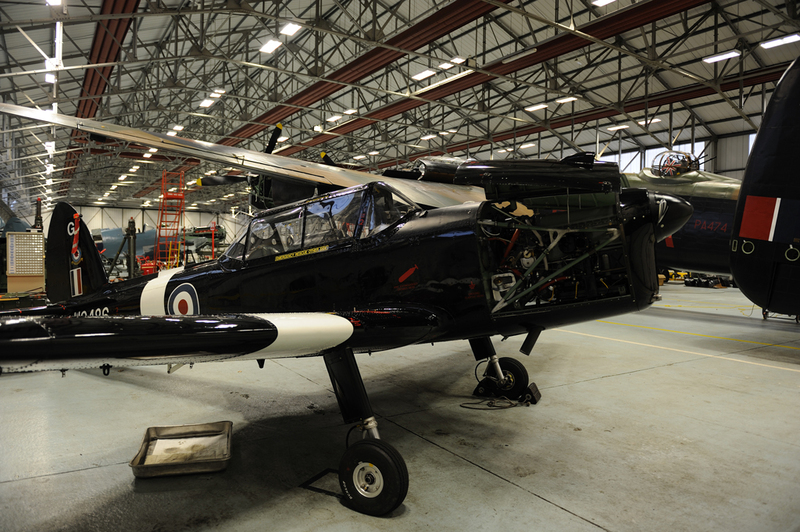 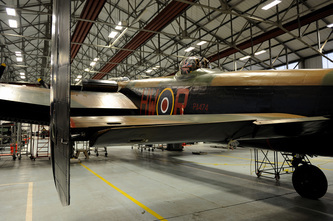 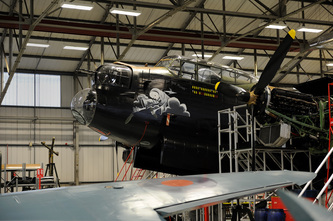 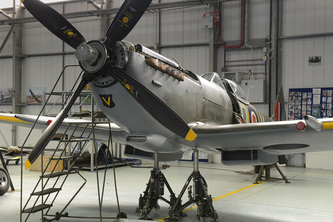 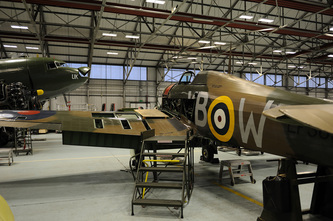 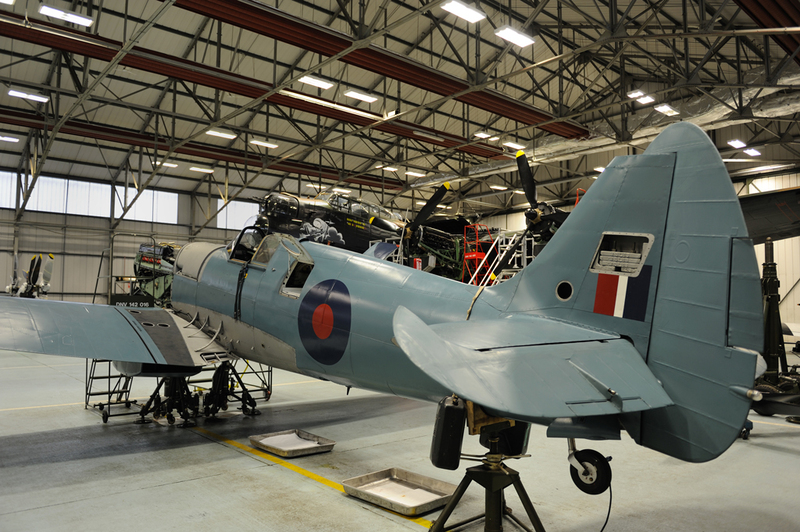 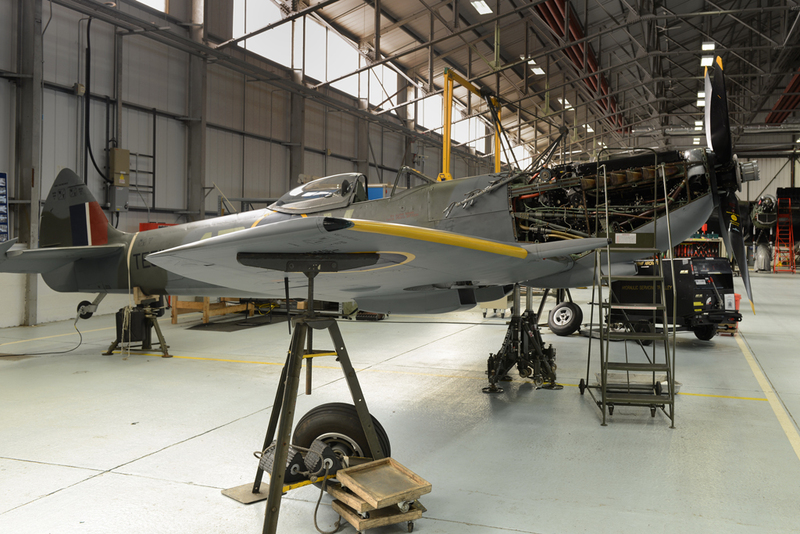 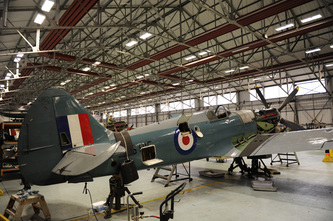 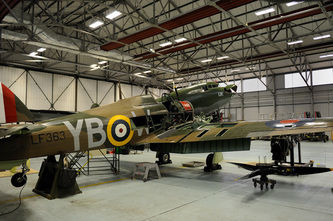 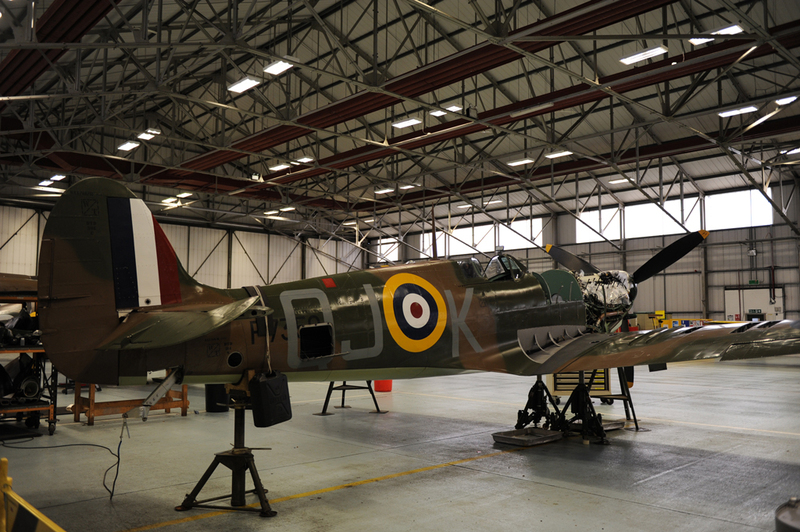 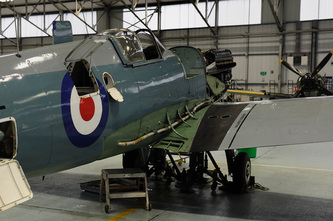 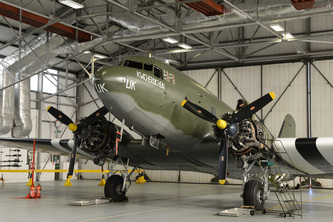 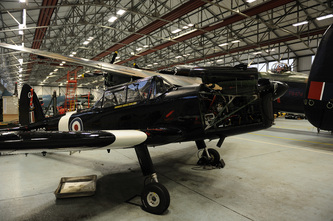 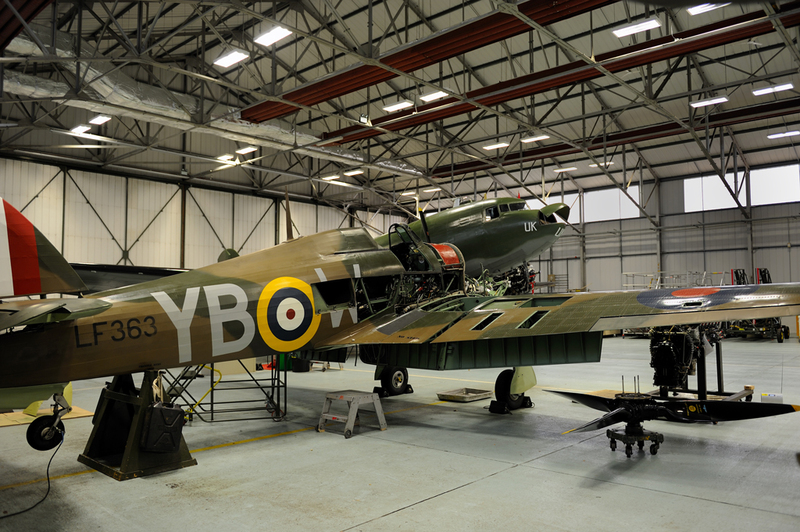 During the winter months the BBMF hibernates to its hangar at RAF Coningsby. 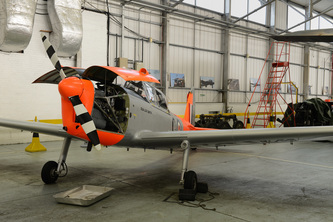 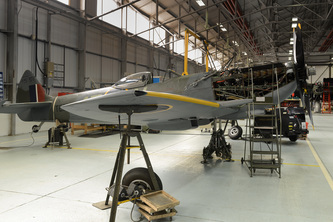 After a busy airshow season the aircraft are serviced and maintained in order for them to be ready for the next years events. 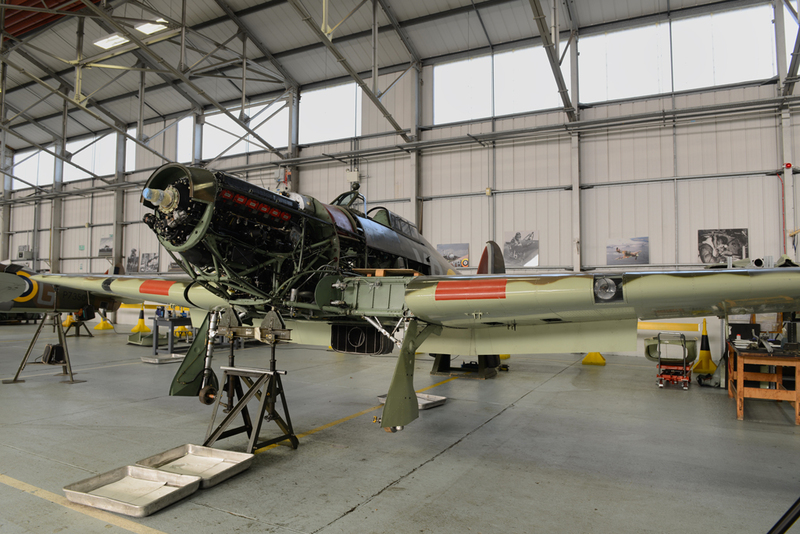 This is a superb time to visit the hangar and get a different perspective of the flights aircraft. I have seen them many times in the air but never quite like this.